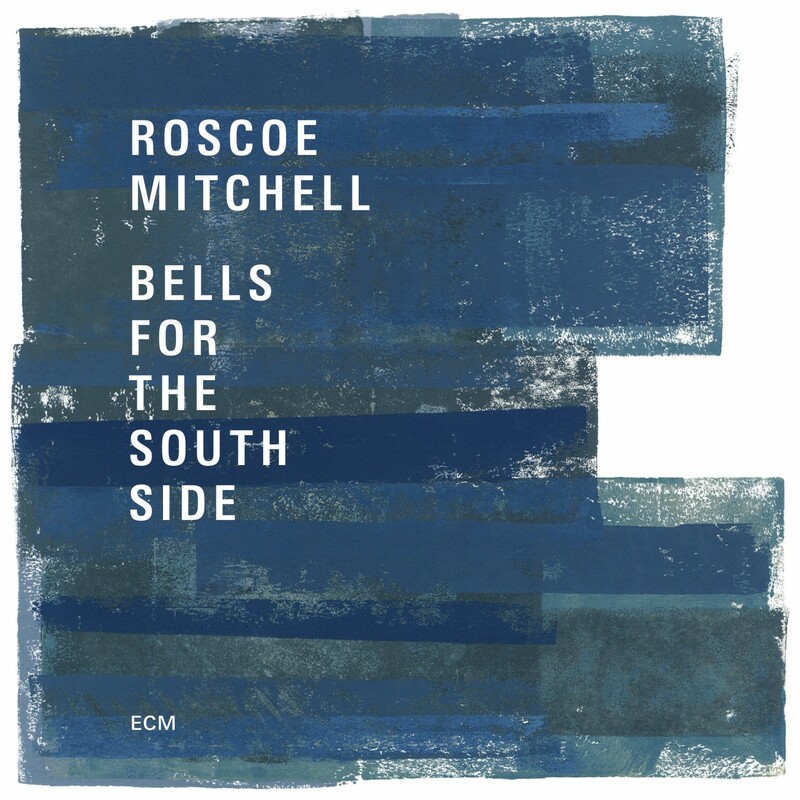 Roscoe Mitchell contrasts and – for the first time - combines the sounds and distinctive characters of his four trios in an exhilarating double album recorded at Chicago’s Museum of Contemporary Art. Multi-instrumentalist and composer Mitchell had been invited to premiere new music at the museum, in the context of the exhibition The Freedom Principle, which celebrated the directions in music and art set in motion by the AACM on Chicago’s South Side. He offers what amounts to a composer self-portrait in continually changing colours and textures, reflecting on his own history while looking toward the future. 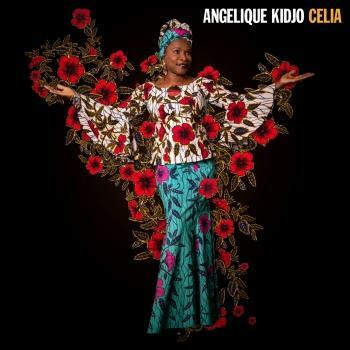 Two pieces – including the title composition – draw upon the full percussion instrumentarium of the Art Ensemble of Chicago – a panorama of gongs, bells, rattles, sirens, hand drums and more. Along the way there are remarkable contributions by all participants, among them a lyrical bass guitar feature for Jaribu Shahid on “EP 7849”, a heart-dilating solo by Tani Tabbal on “Cards for Drums”, an extended trumpet feature for Hugh Ragin on the title track, evocative and atmospheric electronics from Craig Taborn and James Fei on “Red Moon in the Sky”, and plenty of Mitchell’s powerhouse saxophones throughout, from the piercing sopranino down to the mighty bass sax. 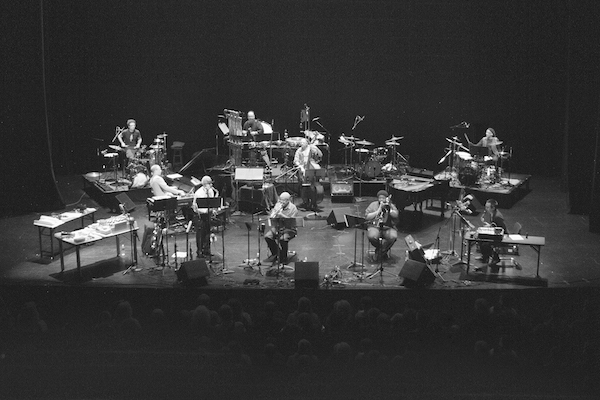 The performance is concluded with “Odwalla”, the Mitchell-composed theme song of the Art Ensemble. born 1940 in Chicago, has been a restless explorer of forms, ideas and concepts for more than 50 years and, as player, composer and thinker, has been an inspiration for successive generations of musicians. In 1966 his album Sound brought a new dynamic into improvised music with emphases on texture and silences and group creativity and set some directions for the shape of new jazz to come - directions further crystallized in the pioneering work of the Art Ensemble of Chicago, whose ECM albums include Nice Guys, Full Force, Urban Bushmen, and Tribute to Lester. In 2004, Roscoe Mitchell co-led the Transatlantic Art Ensemble with Evan Parker (albums: Composition/ Improvisation Nos. 1, 2 and 3 and Boustrophedon). Recordings with Mitchell’s Note Factory band on ECM are Nine To Get Ready and Far Side. 2017 has seen Roscoe Mitchell working across a characteristically broad range of idioms, beginning the year with a series of tributes to John Coltrane, followed by a London residency with the Art Ensemble, and premieres of new orchestral music with the BBC Scottish Symphony Orchestra and the Orchestra Del Teatro Comunale Di Bologna. Activities in the coming months include solo performances and trio work.